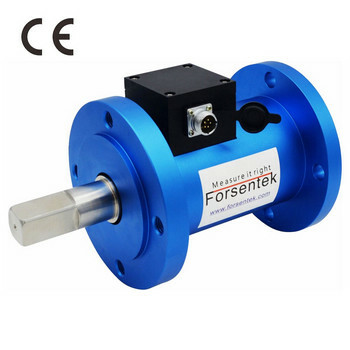 Inline torque transducer FYC is specially designed to measure rotating torque of gear motors, the sensor can be regarded as an extended torque transmission shaft, the dynamic torque can be measured continuously. The flange and key slot on the input side can be customized to fit the mounting of the gearmotors. 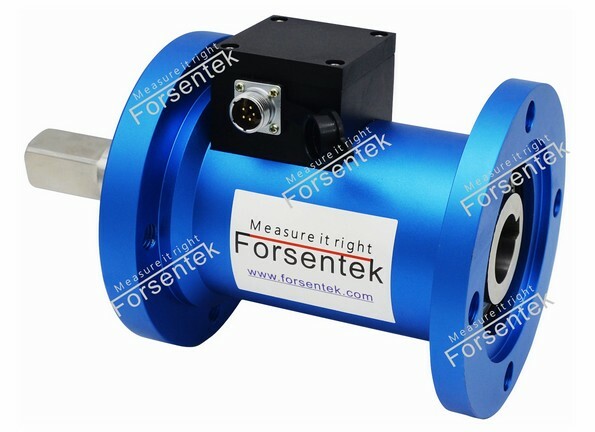 Both slip-ring and non-contact transformer technology is available for customized torque measuring solutions.You can find this kind of torque sensor also suitable for other motors and applications where rotary torque measurement is involved.